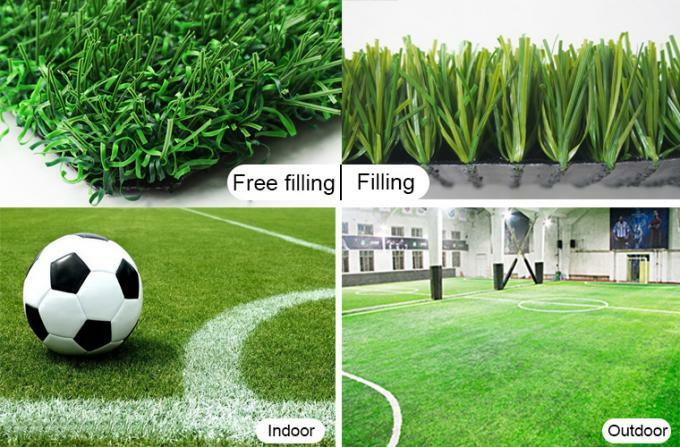 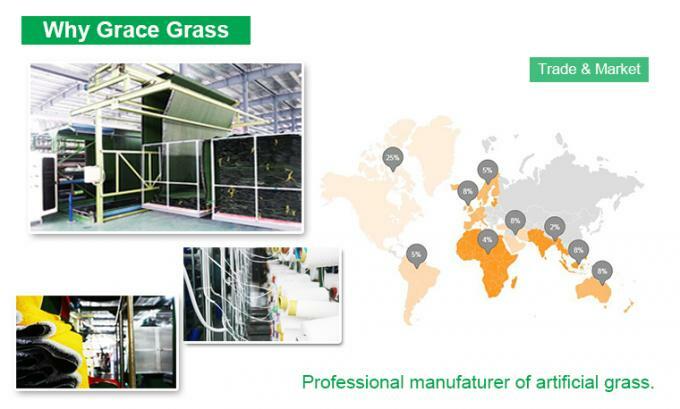 Unlike natural football grass fields, synthetic football pitches can be played on all year round as they are not as susceptible to weather damage as natural grass pitches. 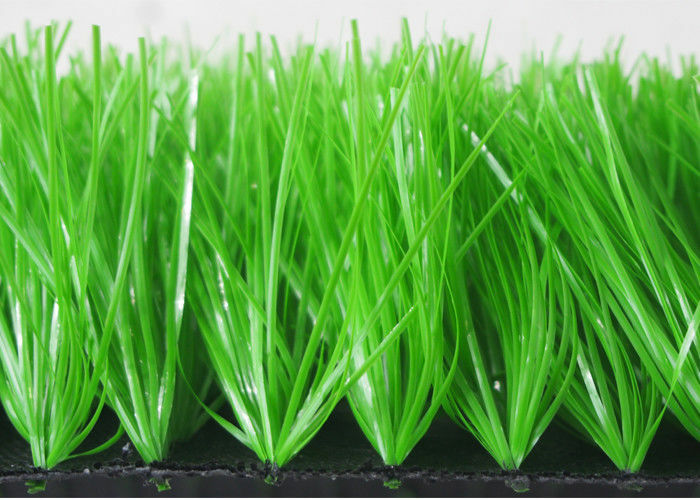 Synthetic turf pitches can be played on more frequently and for longer. A natural grass pitch begins to deteriorate after about 250 hours play per season, while synthetic turf can be played on 24 hours a day 7 days a week – dependent on good regular maintenance.